Please join us for the opening of Mychael Barratt's solo exhibition 'Maps, Myths and Muses' on Saturday 4th November. The artist will be in attendance 12-5 pm. Visitors to the gallery can expect prints - etchings, silkscreens and mezzotints- as well as new paintings. 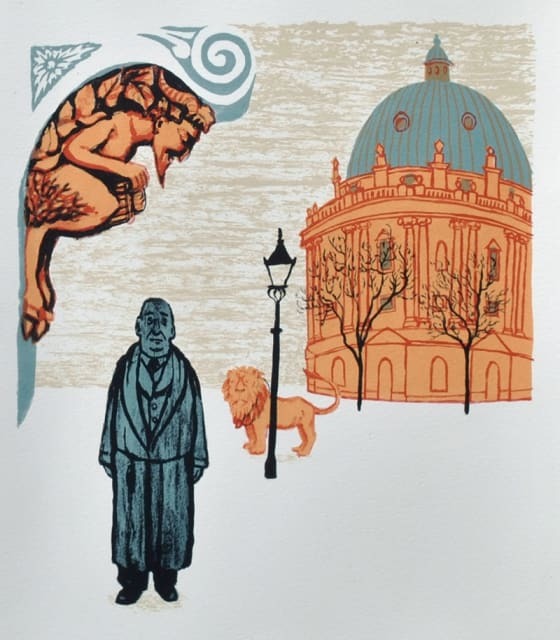 The search for stories is at the heart of his working process; in his meticulous research in history, literature or the theatre, he will unearth treasures, long forgotten tales or characters and use them to make a painting or a print. Welcome!